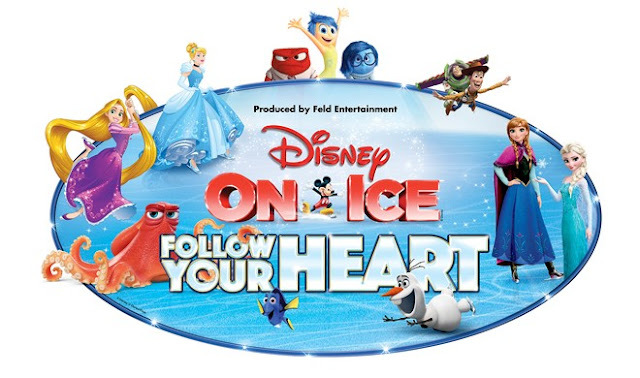 Being Frugal and Making It Work: Disney On Ice presents Follow Your Heart ~ Get Your Tickets Now! After their performance at the Spokane Arena, they are off to the Puget Sound November 1-12! Follow your heart straight to adventure with Disney On Ice! Families will make unforgettable memories with Mickey, Minnie and all your Disney friends when the new ice show Disney On Ice presents Follow Your Heart arrives in Kent and Everett! The ice skating extravaganza features the beloved stories & characters from the smash hit animated movies Disney•Pixar’s Finding Dory and Inside Out for the first time in a live production, with performances playing the Puget Sound Area from November 1-12 at ShoWare Center in Kent followed by XFINITY Arena at Everett. Feld Entertainment is the worldwide leader in producing and presenting live touring family entertainment experiences that lift the human spirit and create indelible memories, with 30 million people in attendance at its shows each year. 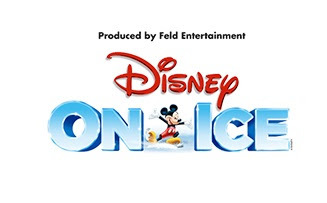 Feld Entertainment's productions have appeared in more than 75 countries and on six continents to date and include Disney On Ice, Disney Live!, Marvel Universe LIVE!, Sesame Street Live, Monster Jam®, Monster Energy Supercross and AMSOIL Arenacross. I am an FEI Family Ambassador, and in exchange for my time and efforts in attending shows and reporting my opinion within this blog, as well as keeping you advised of the latest discount offers, Feld Entertainment, Inc. or one of its affiliates has provided me with complimentary tickets to its shows and opportunities to attend its private pre-show events. Even though I receive these benefits, I always give an opinion that is 100% mine.